$7000.00 credit with a full price offer. Buyers changed their minds. 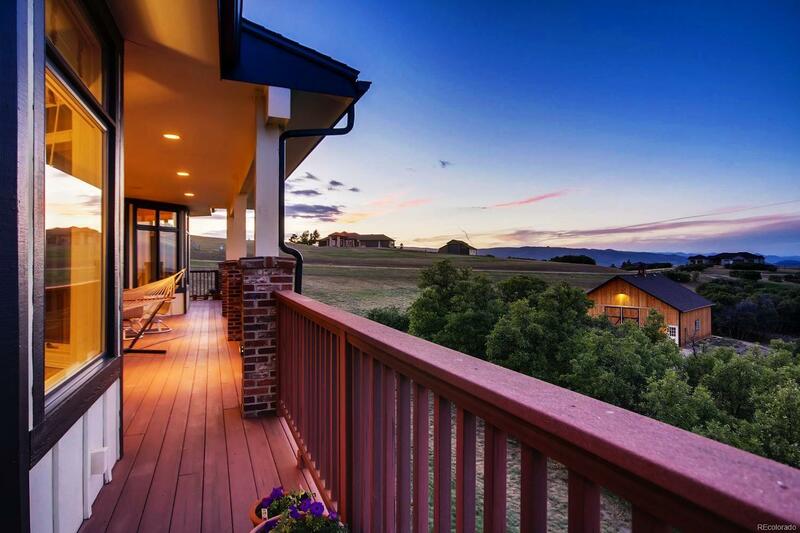 This is your second chance at Mountain Views, City Views, and more Views! Come see this custom built luxuriously designed home with plenty of space for your family, friends, and horses! Features include an open concept with vaulted ceilings and tons of natural light, a huge kitchen island with granite countertops and elevated dishwasher, main floor master bedroom with fireplace, master en-suite with heated floors, main floor laundry, a bathroom for every bedroom and a couple of extraâs, huge deck that wraps around the back of the home great for entertaining, and speakers throughout the home. Look at the list of all the extra features this home has to offer! 4 Hours notice required for showing. Association Name Primary: Keene Ranch Homeowners Association, Inc.